Custom caps from Absolute Promotions are the best way to promote your business !! 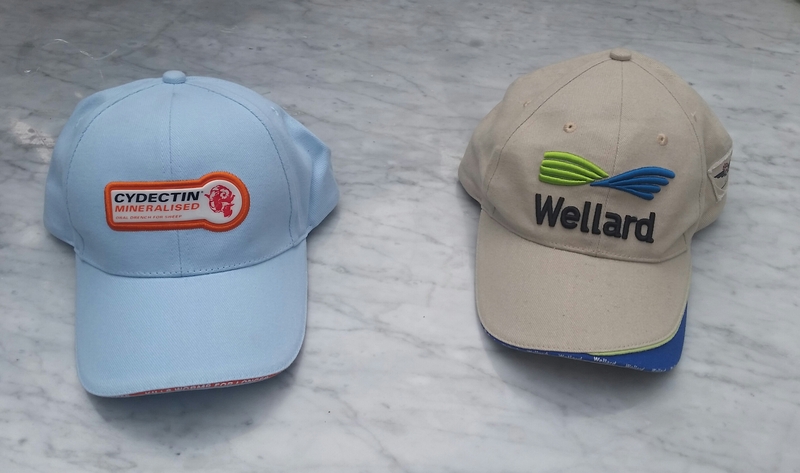 Customize your own caps just like Wellard and CYDECTIN / Virbac did. Promotional caps are a great way to promote your business. 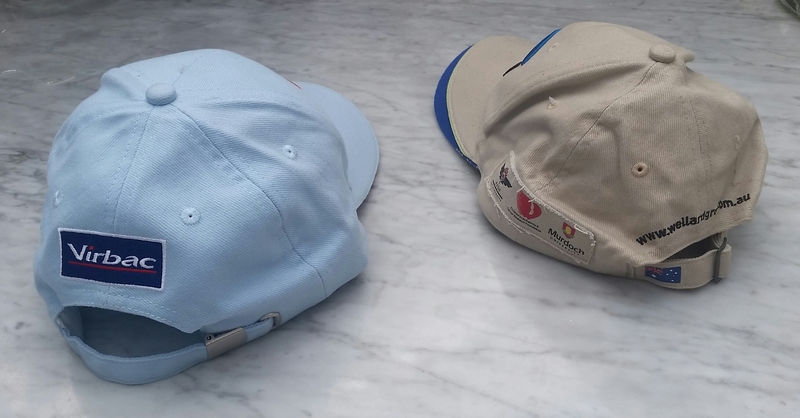 We have a full range of embroidered caps, embroidered hats, beanies, bucket hats.